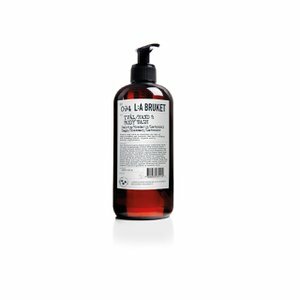 Almennt um L:A Bruket vörurnar: The landscape of natural, organic, vegan and non-toxic skincare can be confusing to navigate. 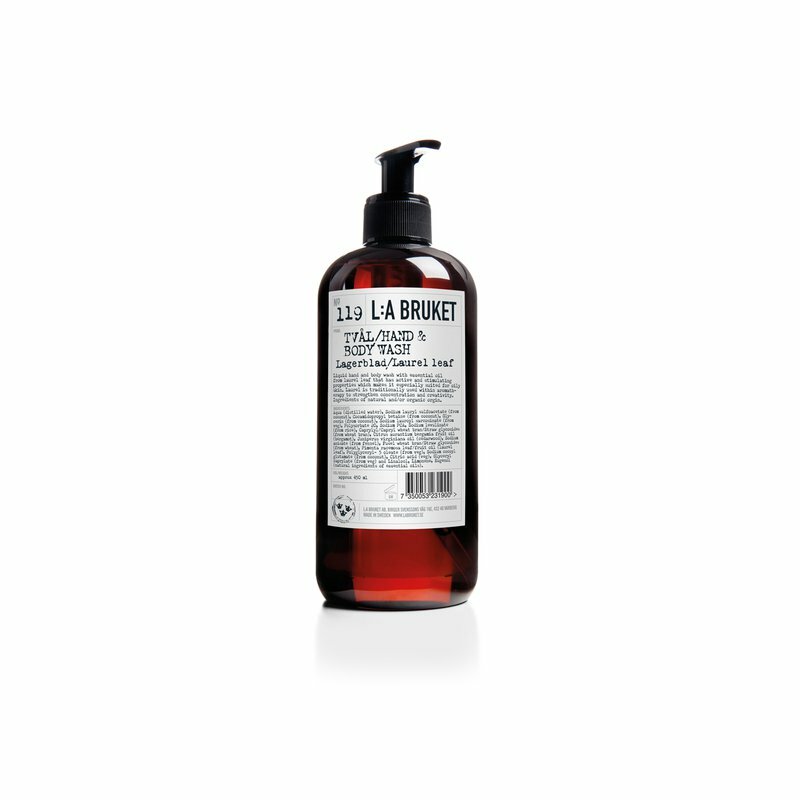 We at L:A Bruket believe that the best approach to this is to be transparent about the ingredients and components in our products. Our close relationship to the coast means that we work with nature rather than industrialize it to find ingredients that yield the greatest results. This uncompromising approach means that we keep the industrial processes as minimal as possible, relying on the natural benefit to shine through. Nature gives us enough resources to provide the body’s greatest organ with the nourishment it needs to age well. 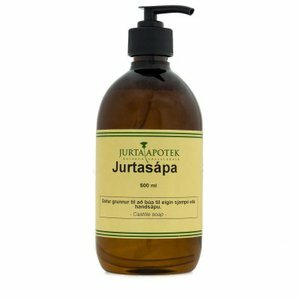 Of course nature is always changing, so we are constantly looking for new combinations and discoveries to harness into our skincare solutions. When these new uses are uncovered, through others research or experiments we conduct ourselves, we will share them with you to keep our promise of transparency. 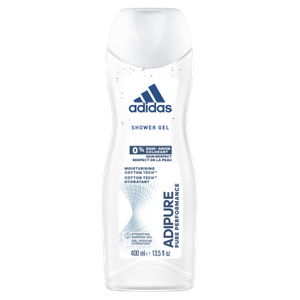 Adidas ADIPURE Women sturtugel 400 ml. 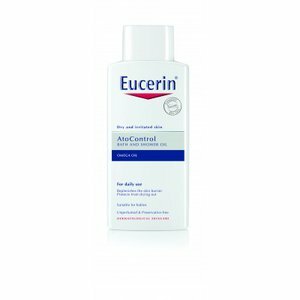 Eucerin AtoControl Bath & Shower Omega Oil 400 ml.